If you are still learning about VPN services, you might find yourself confused with all the technical terms and acronyms like OpenVPN and PPTP. Let us help you understand the basics so you can move on to protecting your privacy and securing your connections with a better understanding of each connection method a little better. We will only cover the basics of each subject without getting too technical to give a simple understanding of it all. When using a VPN (Virtual Private Network) service, you are effectively creating a private network inside of the public network that is the internet. This is accomplished using a combination of security and encryption features provided by the VPN service. The connection protocol used to connect is very important and some of the older technologies just do not cut it anymore and are deemed unsafe. 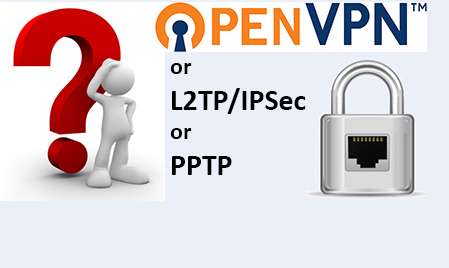 We will quickly review OpenVPN, PPTP and L2TP connection protocols to help you understand the differences and which one to pick. OpenVPN is an open-source software application that is now considered the standard, most secure and most used application to establish VPN connections. It has come to be the most secure connection option at the moment without sacrificing performance and speed. The free to use, open-source nature of the project has allowed OpenVPN to thrive with continuous community updates. Up to 256-bit Encryption through OpenSSL library. Depending on the service provider, lower rates can be offered, effectively making the connection faster. 256-bit is what we recommend for sensitive data. Without a doubt the fastest connection protocol available. Even at higher bit encryption, OpenVPN outperforms PPTP and L2TP/IPsec. 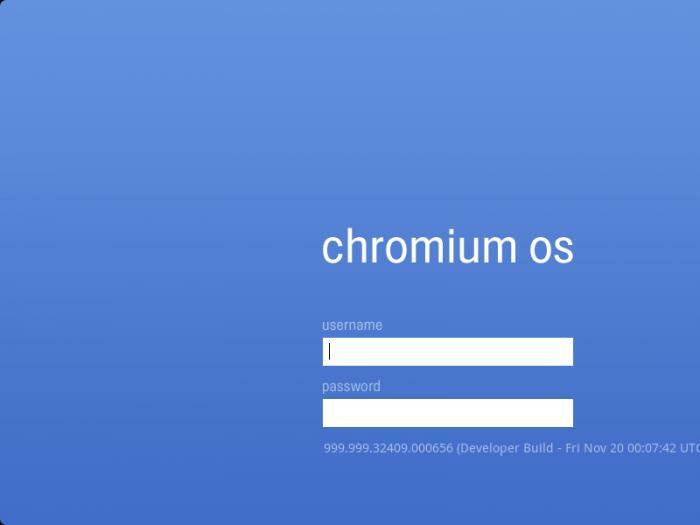 -Available on Windows, MAC OS, iOS, Android, Linux, OpenBSD, FreeBSD, NetBSD and Solaris. -Option to use both TCP for solid data transfers or UDP for streaming and gaming. -Can be used with DD-WRT and Tomato firmware routers. -Compatible with SSL/TLS, RSA Certificates and X509 PKI, NAT, DHCP, and TUN/TAP virtual devices. PPTP (Point to Point Tunneling Protocol) technology has been around for a long time and was the first protocol supported by Microsoft. It has been deemed to be cryptographically broken and no longer recommended by Microsoft or security experts. Still, it is one of the most used methods of connecting to Virtual Private Networks. Up to 128-bit Encryption. Microsoft Point to Point Encryption Protocol utilises a username and password login combination, but the encryption relies on the PPP Protocol being tunneled to secure the data. There have been many flaws detected and exploited on the algorithm used in PPTP method. PPTP is known to have good speeds. A side by side comparison with OpenVPN might show faster speeds but usually because OpenVPN is on 256-bit. Keep into consideration that many factors can apply when testing speeds, but in general PPTP comes in as close second to OpenVPN and can only sometimes beat it mostly due to its’ lack of security overhead. Available on Windows, MAC OS, iOS, Android, Linux, BSD. Option to use TCP or GRE port. Can be used with DD-WRT and Tomato firmware routers. L2TP (Layer 2 Tunnel Protocol) is a more advanced and secured protocol that works in hand with IPSec Used for both VPN (Virtual Private Network) and ISP (Internet Service Provider) connections. It became the new standard to replace PPTP. It originates from the development of two older protocols from Cisco and USRobotics. 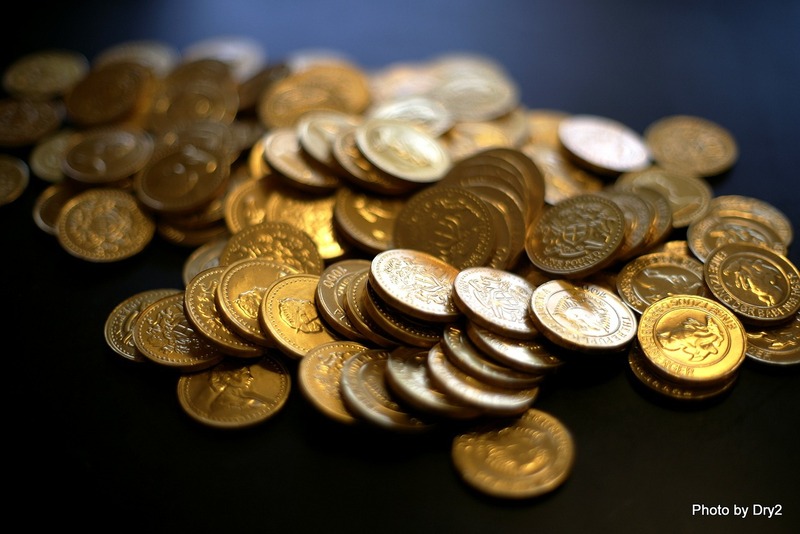 Since its’ early days, it has released multiple security improvements and features. Up to 256-bit Encryption using standardized IPSec protocol. 3DES or AES encryption algorithms are suggested for highest security. Uses data certificates to verify and encapsulates the data making a strong and reliably secure option. L2TP’s strong points do not include speed. Due to encapsulating the data twice, more CPU resources are used and some speed is lost. L2TP’s high security protocol process is effective but also makes it slower. In comparison to other protocols, L2TP is generally found to be slightly slower but it can often be a negligible difference, especially if security is a need. Available on Windows, MAC OS, iOS, Android, Linux. L2TP utilizes all of the following protocols to remain secure; UDP 500, Protocol 50, UDP 1701 and UDP 4500 over L2TP/IPSec. Due to this, it is harder to configure and provides less customizable options. Conclusion: Which One To Pick Between OpenVPN, PPTP, L2TP/IPSec? OpenVPN is without a doubt the winner. It provides customization, extremely fast speeds, high reliability, compatibility and top notch security all under one roof. We highly recommend it over all other protocols and is our first pick. Its’ only downside is that it does require a third party application for each platform. Depending on the service you use, you may require a little bit more time to configure, but in most cases it is a simple one click setup that takes a couple of minutes. L2TP comes in second place to OpenVPN. 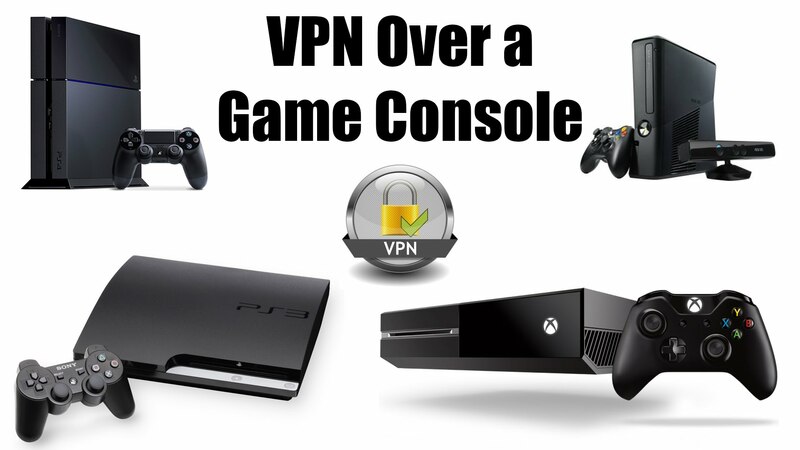 It has great security but falls just second to OpenVPNs’s high speeds, stability and customizable options. Mobile devices on iOS and Android do have the advantage of being natively compatible and ready to setup connections, but installing OpenVPN on a mobile device is no harder than installing any other app. PPTP comes in last due to its’ many major security vulnerabilities. The only time should use PPTP is if OpenVPN and L2TP/IPSec are both not available. Even for those not concerned with privacy and wanting and quick fast setup, we still suggest looking into L2TP/IPSec for better stability. However, users who want speed and have no privacy concerns, PPTP is still stable enough that it can be used for general applications such as accessing geo-blocked websites and services. In some cases or parts of the world, users who do not have any OpenVPN and L2TP services available are still better off using PPTP than nothing at all.